For better or worse, manufacturer apps tend to be exclusive to their own phones or tablets in the Android world. Not so with Windows programs, or at least, not usually. Samsung's SideSync program, an automated backup, remote desktop, and file transfer system, was previously limited to Samsung's own ATIV line of Windows laptops and tablets. 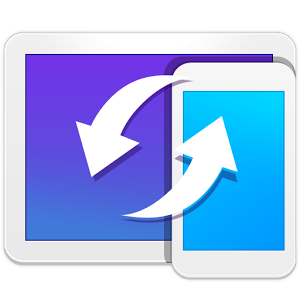 But with the update to version 3.0, the company has removed that restriction - you should now be able to use SideSync with a Samsung Android device and any Windows machine. That's good for Samsung owners, since SideSync is actually one of the cooler add-on programs that the company makes. 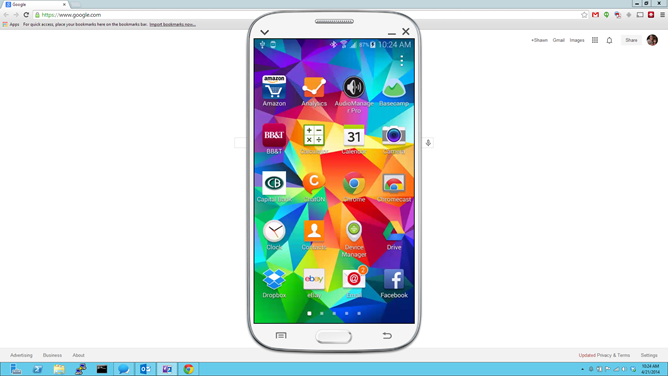 In addition to the standard backup function, it allows you to use your computer's keyboard and mouse/touchpad on your phone, or even do a full screen mirror on your computer screen. That's not impossible with regular Android, but SideSync makes it pretty easy for non-technical folks to join the fun. SideSync also lets you easily move copy/paste text from one machine to the other. Aside from the removal of hardware restrictions on the Windows side of things, the only other new addition for the SideSync 3.0 update is support for the shiny new Galaxy S5. 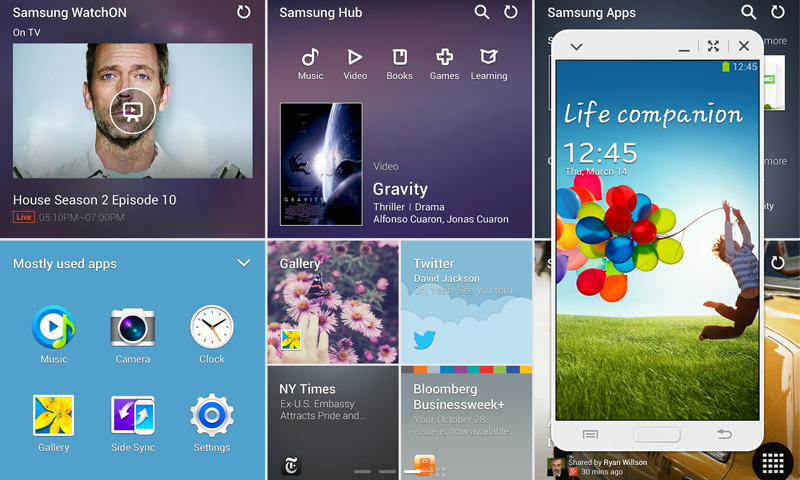 Of course you'll still need a Samsung-branded Android phone (with KitKat or higher after this weekend's update). Here's the free Windows program download if you're so inclined. Note that a lot of reviews in the Play Store are complaining of connection issues over WiFi, and members of the Android Police staff have experienced shaky connections as well.